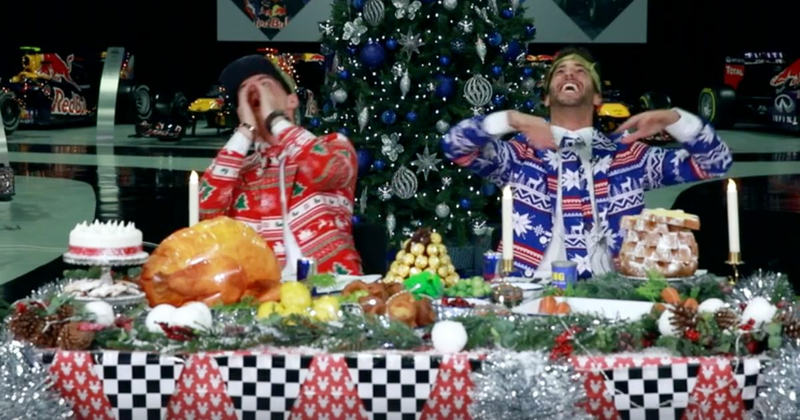 As teammates go, they don’t come much more pally than Max Verstappen and Daniel Ricciardo - well, apart from that one moment in Hungary, but we won’t talk about that. Any video they’re in together is absolute gold and this one is no different. It’s got all the banter we’ve come to expect from these two (mostly about Max’s age) with a fabulously festive Christmas theme. And those suits are just brilliant.